Hooray! 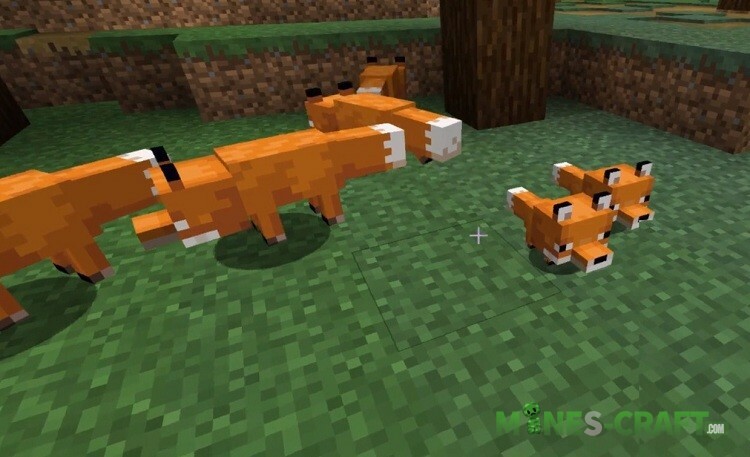 Open your arms and catch new foxes in Snapshot 19W07A. 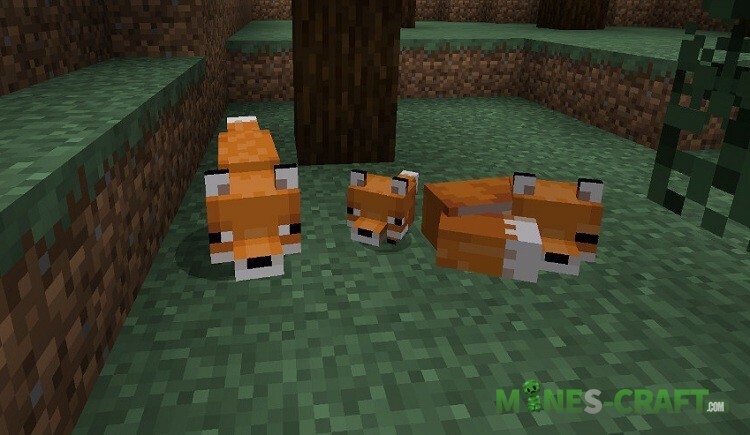 As expected, Minecraft Java 1.14 will get another mob which is a fox. 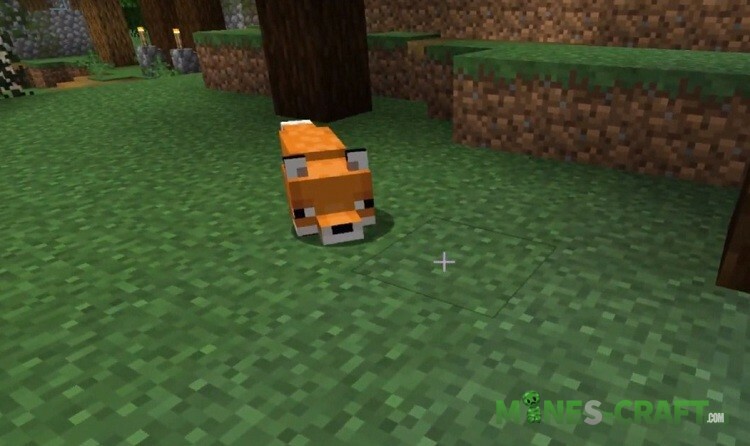 This is a cunning and clever animal that can often be found near the villages. In general, villages in Village & Pillage acquire a completely different meaning and become the center of all the events that can be seen in Minecraft. New villagers offering things for sale, updated structures, improved behavior and now a new mob.